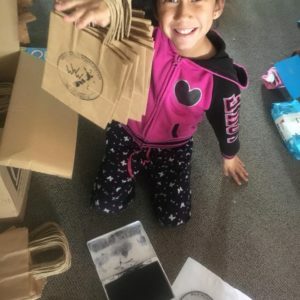 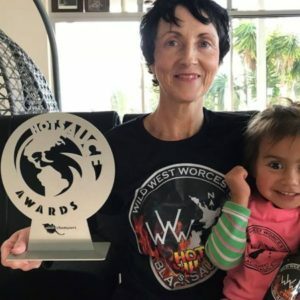 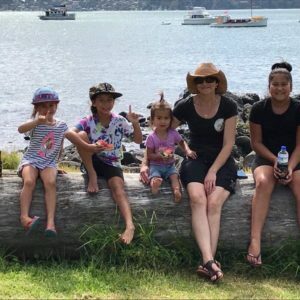 She’s a winner! 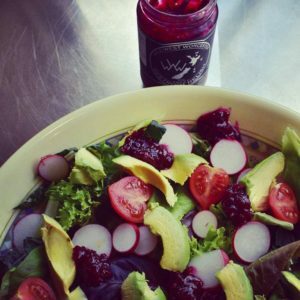 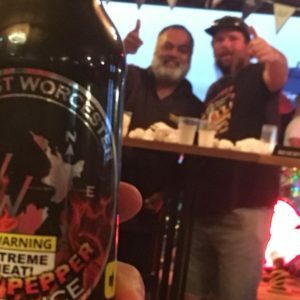 Half hot chilli, half sweet blacksauce: our spicy little number took out 3rd place at the 2016 World Hot Sauce Awards, and you’ll soon see why. 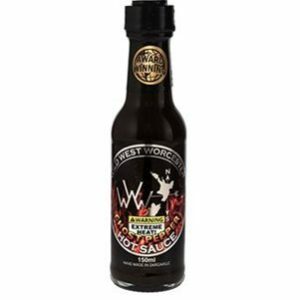 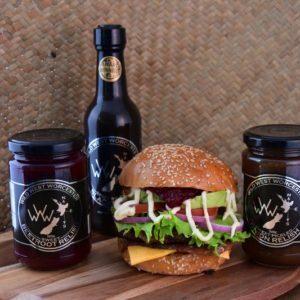 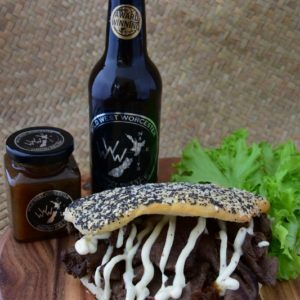 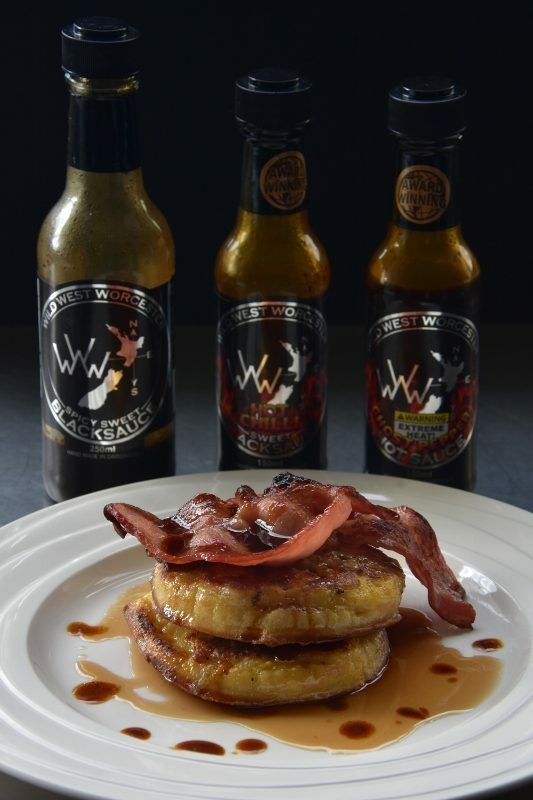 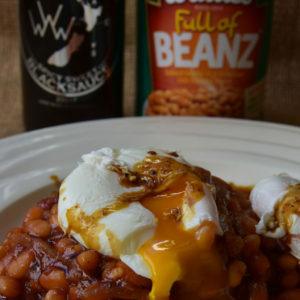 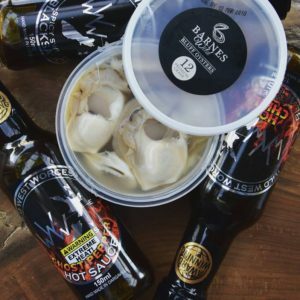 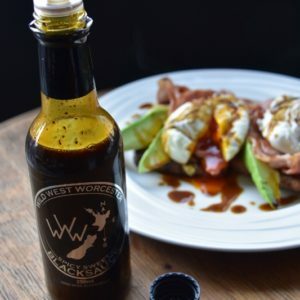 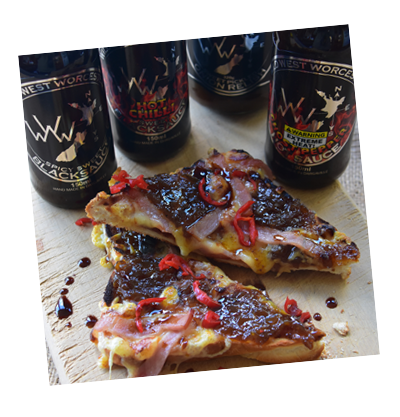 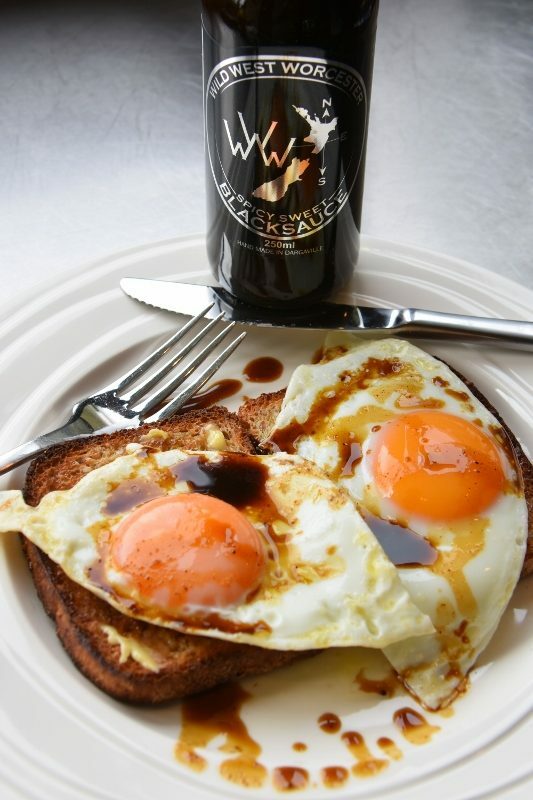 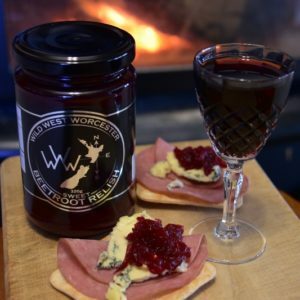 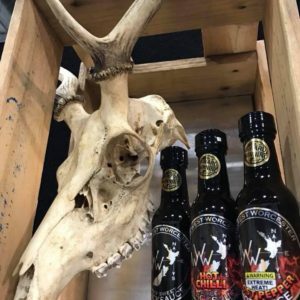 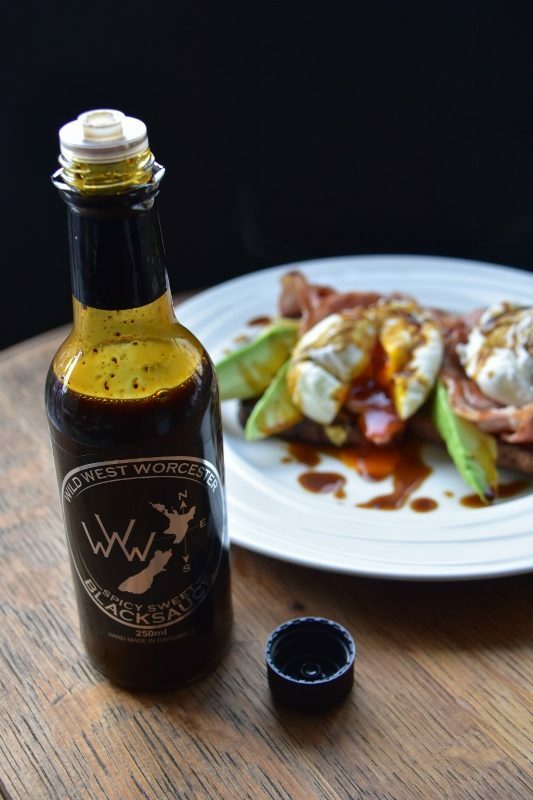 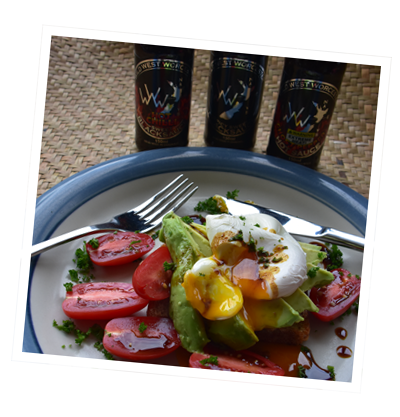 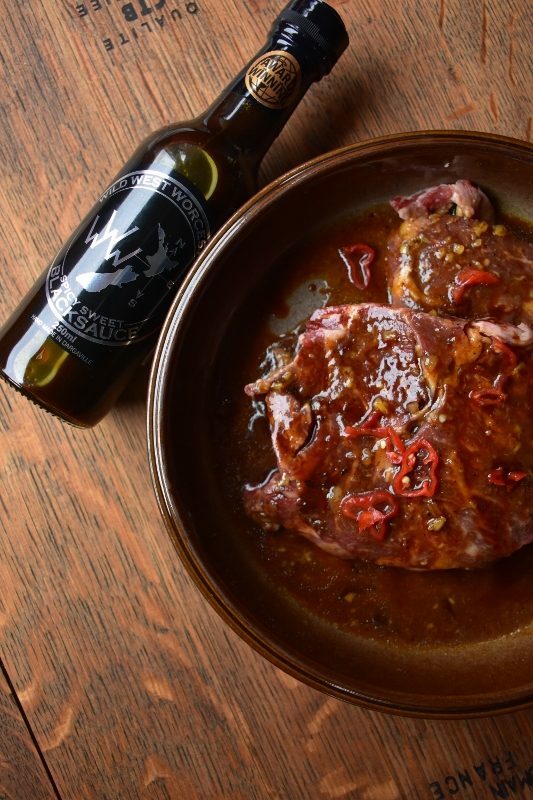 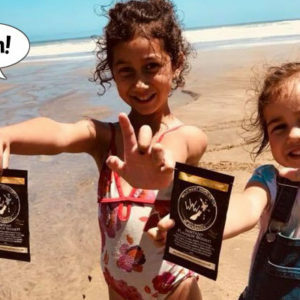 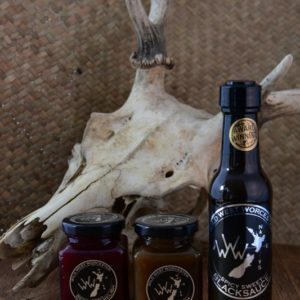 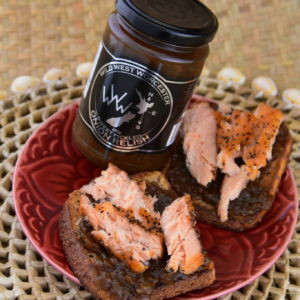 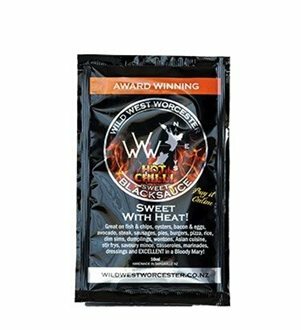 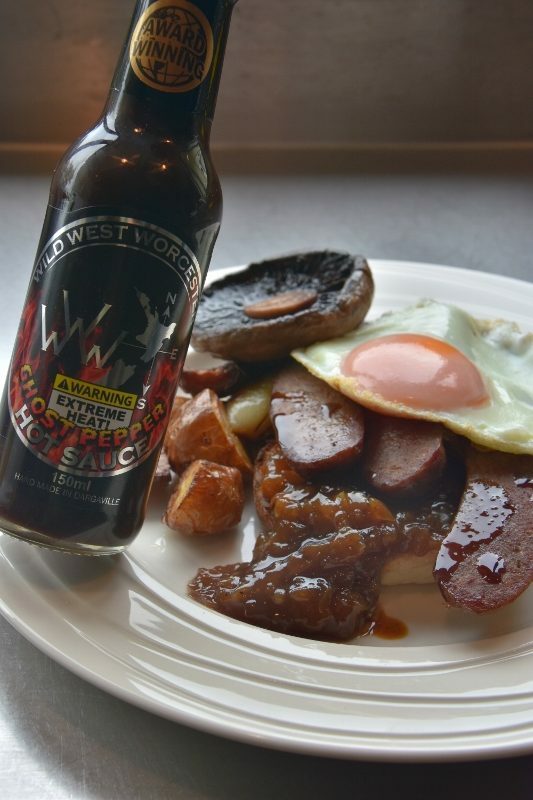 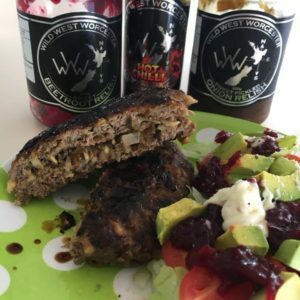 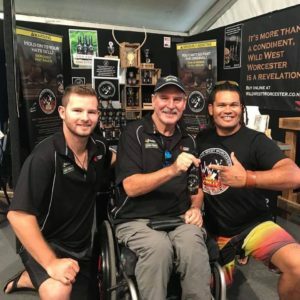 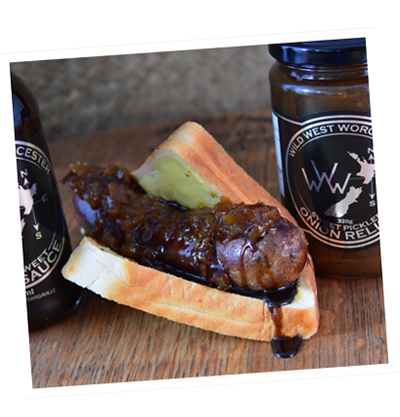 Wild West Worcester's Hot Chilli Sweet Sauce will add a zing to any dish and a twinkle to your eye – add life to your bacon & eggs, kick-start your sausages, chops and steak, fire up your seafood, and create a rice sensation with just one drop. 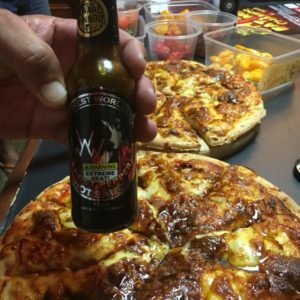 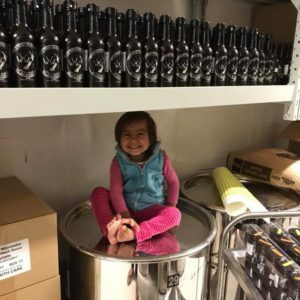 Your pizzas will never be the same again: but BEWARE – this saucy number may have ‘sweet’ on the label, but she comes with a dropper insert for good reason! 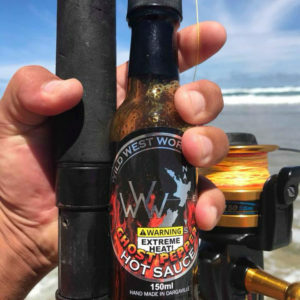 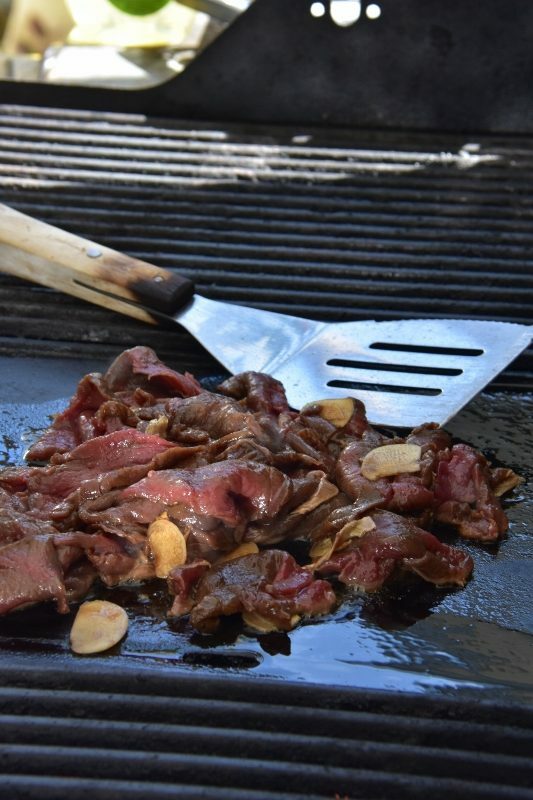 Fire up the BBQ and get the party going with some good ol’ fashioned flavour – just don’t say we didn’t warn you!